LOL – Liên minh huyền thoại. . Wallpaper and background images in the Harry Potter vs Chạng vạng club. oh no that's terrible. 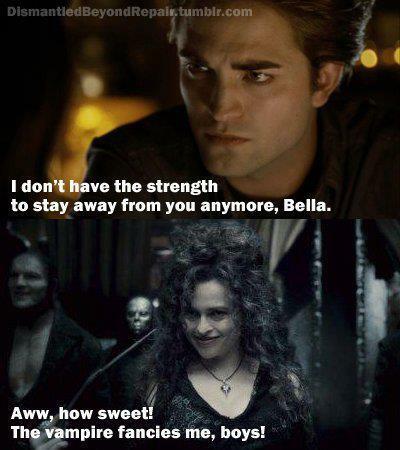 Poor Bellatrix. Ikr, she can handle him though. I can totally hear her saying that.